"Every one of us needs to be stretched to live at our best, awakened out of dull moral habits, shaken out of petty and trivial busywork. Jeremiah does that for me. And not only for me. Millions upon millions of Christians and Jews have been goaded and guided toward excellence as they have attended to God’s Word spoken to and by Jeremiah." 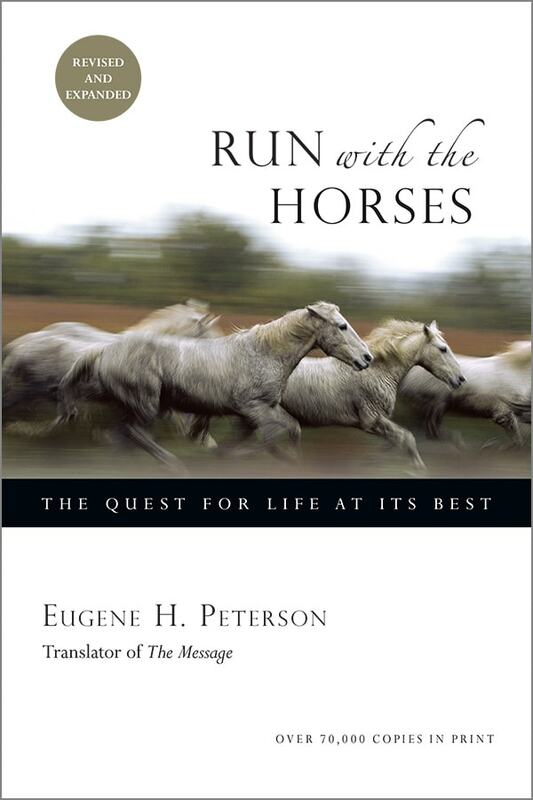 "Run with the Horses was a powerful manual for me. It includes a lot of incendiary ideas. I learned about art, I learned about the Prophets, I learned about Jeremiah with that book, and that really changed me."